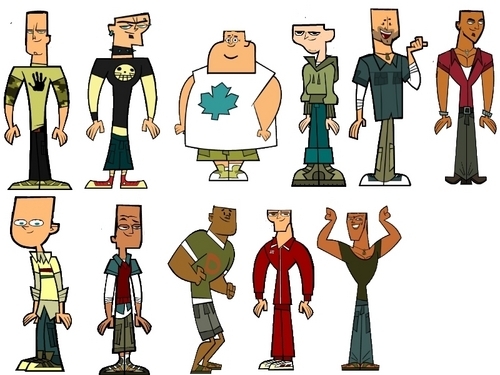 Tdi boys balderized.. . HD Wallpaper and background images in the A tutto reality - L'isola club tagged: tdi total drama action tdwt tda tdi balderized. 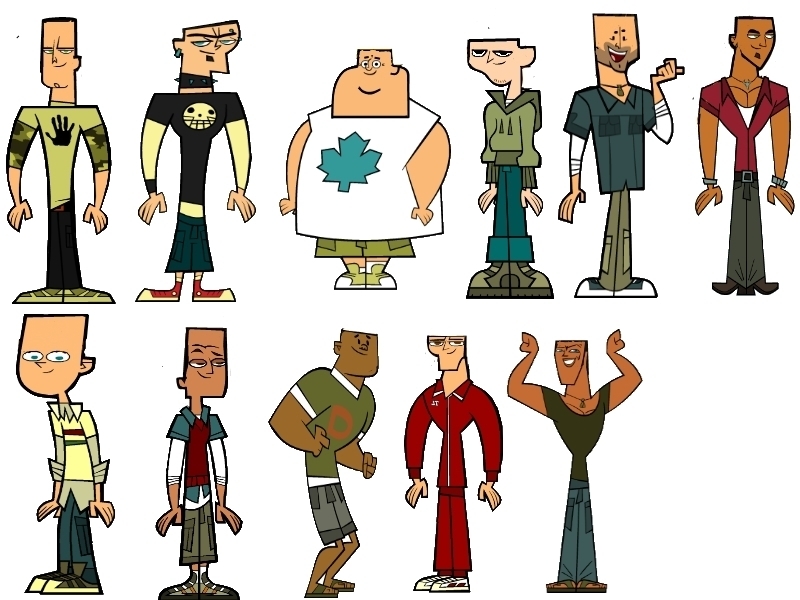 This A tutto reality - L'isola fan art contains campana and bell.